And to think that all this time I called myself a Christian! But Christ lay dead in me. I spoke in tongues with the Pentecostals, attended Bible study with the evangelicals, kissed icons with the Orthodox, worked for justice with the liberals. But Christ lay dead in me. I went to church and said amen, I sang the alleluias. But Christ lay dead in me. I prayed Christ’s words, I knew them all by heart, I ate the bread of life and drank his cup. But Christ lay dead in me. 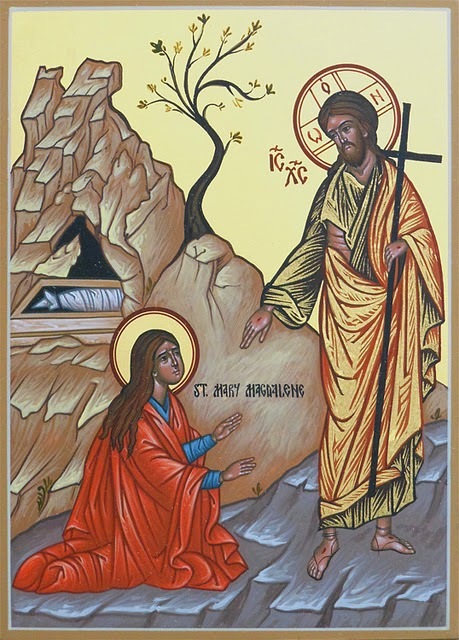 I kept the Lenten fast and kept the vigil, sang Easter hymns, said Christ is risen. But Christ lay dead in me. I studied Christ, read books about him, and as if that weren’t enough I wrote some too. (Letter from a woman in Johannesburg: Thank you for your book. It helped me to believe in Christ again.) But Christ lay dead in me. With the gift of prophecy stirring in my chest I climbed the narrow steps into the pulpit. I looked out on the faces of the waiting worshippers. I preached Christ to them as though my life depended on it. But Christ lay dead in me. I did my prayers and readings, I lit a candle and knelt each night before the cross above my bed. But Christ lay dead in me. I went on pilgrimage, prayed in monasteries, visited great churches and cathedrals, saw the relics of saints and martyrs. But Christ lay dead in me. I prayed O wisdom, O Adonai, O root of Jesse, O key of David, O morning star, O king of nations, O Emmanuel. It was Advent and I prayed as if expecting something. But Christ lay dead in me. The doubts began. Not niggling manageable doubts but doubts like earthquakes, doubts that shift the roads and bring the bridges down. Not that I had many doubts, only four. Matthew, Mark, Luke, John. Four witnesses who said that Christ was still alive. But I knew the place where they had laid him: for Christ lay dead in me. I took the consecrated bread. I thought, it is the greatest mystery or the greatest folly, who knows which. I ate it as though eating death. For Christ lay dead in me. When they told me lift up your hearts, I lied we lift them to the Lord. My heart was ashes, not thanks and praise. I could not lift it if I tried. Christ lay dead in me. And then I sought and found my enemy, the one I love the least. I looked into his face. I spoke his name. I clasped his hand and said my brother. And Christ stood up in me, alive as on the first day, and inside me something moved, as big as stones, and all the graves gaped open.